Pair of Siskin on feeders this week. Thanks Kev, found a way of getting my photos on. Nice one Brian, welcome back. Absolutely stunning shot. 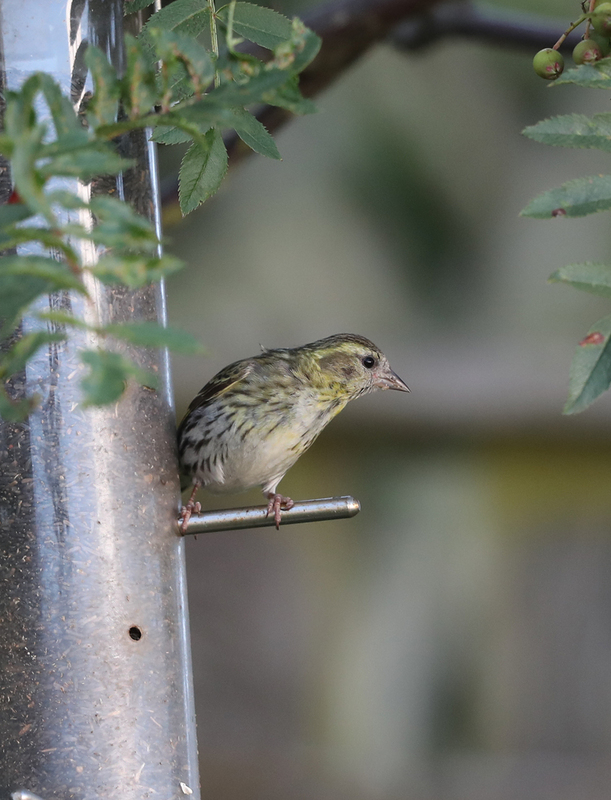 Thank you Tony, love Siskins.